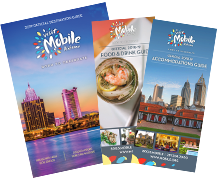 Moving or considering a move to Mobile? There are several Mobile-area businesses that are here to help your transition go as smoothly as possible. We love our town and hope you will, too!